At Priority Pixels, WordPress is at the core of everything we do. 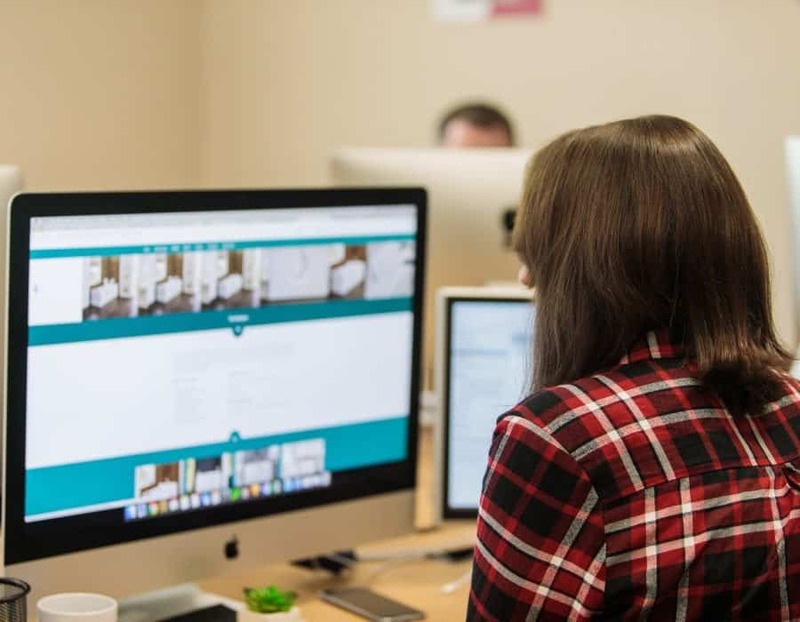 Whether building a new bespoke WordPress website or using one of the many plugins available to help with SEO, WordPress forms part of our every day agency life. We have been building WordPress websites ever since WordPress began in 2004 and have built WordPress websites for every type of industry and business you can think of. WordPress is used by approximately 75 millions websites around the world meaning its is, by far, the most popular open source Content Management System (CMS) in the world. The Priority Pixels team has vast experience in extending WordPress functionality to meet our clients' unique demands. The WordPress website solutions that we produce are creative, functional and highly engaging. They are built to drive traffic and ensure your target audience is engaged with its content. Clarity and simplicity is the key to a really great WordPress website. A clean design coupled with a slick user experience is the best way to build a website that will achieve your marketing goals. As well as the group website design and build on WordPress, we also project managed all the new site’s content, including copy, photography, and videography. After a career in the Royal Marines, Tom Mole decided on an altogether different vocation as a fitness instructor. With the skills and technique already in the bag, Tom just needed a website to tell the world about the new Lazy Bones Fitness training business brand. Using WordPress, our web team created a fresh, bold, and uncomplicated responsive website. 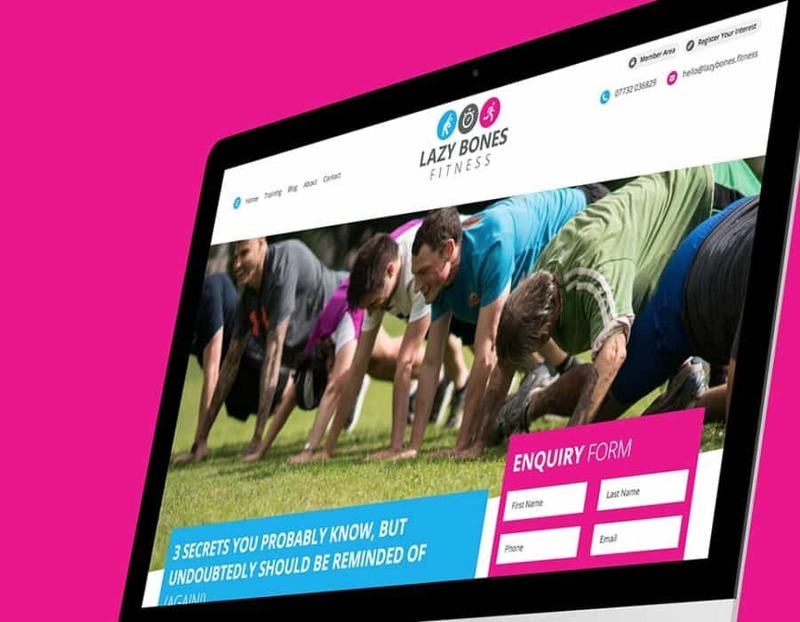 Fully optimised to be viewed on multiple devices, the site is designed to let users discover Lazy Bones Fitness and its services as easily as possible. We also made the decision to add an enquiry form onto every page, making it easy and simple to get in touch with Tom directly. 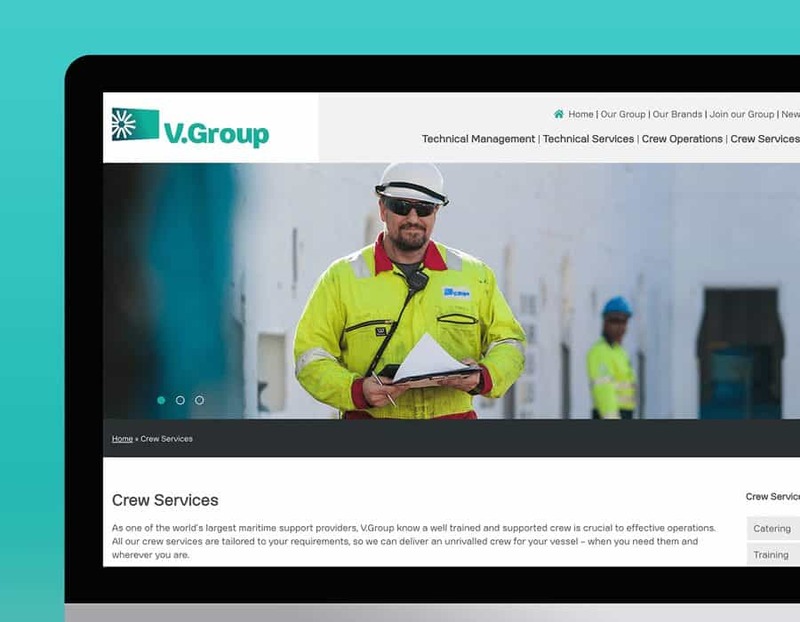 As a content management system was key to this project, we built the site using WordPress. 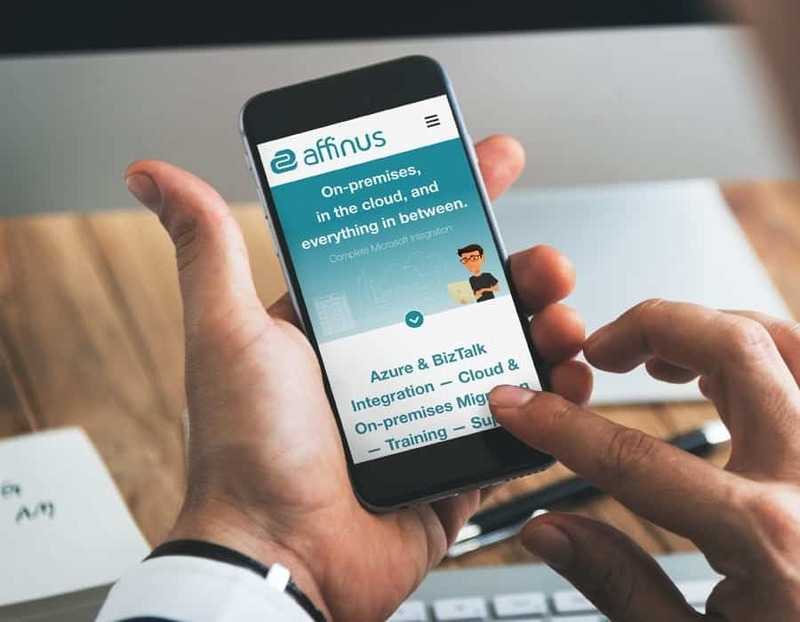 Using the ‘Advanced Custom Fields’ plugin we further customised the admin area to ensure the website was as easy to update as possible for the Affinus team. Exeter-based Aspect Windows have certainly got the experience and dedication in aluminium and PVCu windows and doors. That’s why they’ve been supplying architects, contractors, and private customers for over 35 years. But to stay at the cutting edge of the industry, they needed a new website that reflected their market-leading position. Using WordPress, the team designed a brand new layout and user experience for the site. 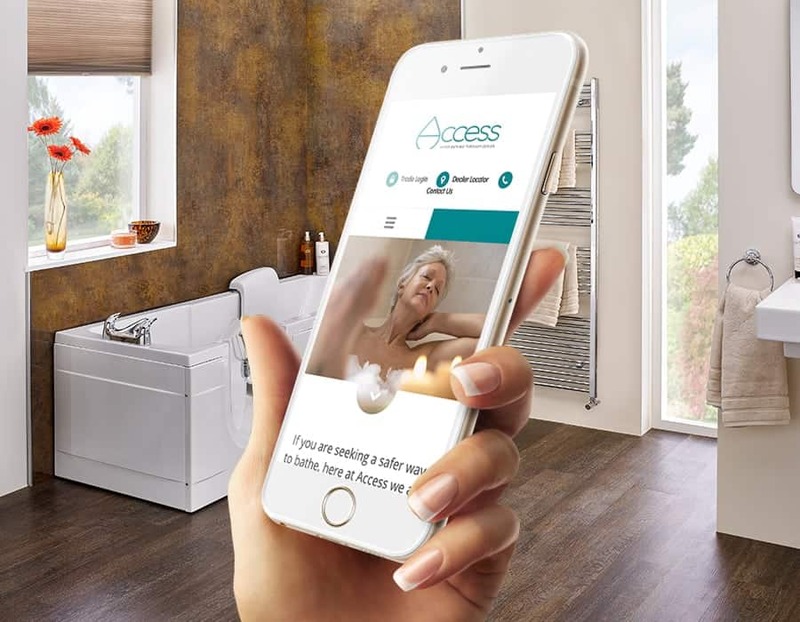 It was essential that customers found it easy to navigate around, as well as to get in touch and request a quote or a brochure. Using fixed headers and footers, we added all the contact information through the whole site, so instant contact was easy from every page. As a free and open-source platform, WordPress is the most popular website content management system (CMS) being used today. And being flexible, easy to use, and fully customisable, it’s no wonder 28% of every site online is being powered by it. Global brands and companies – The New York Times, Marks & Spencer, Bloomberg, The Rolling Stones, Tom Jones, Walt Disney, Reuters and hundreds more – rely on the power of WordPress to deliver a seamless web experience for their users. And it’s used daily by millions of bloggers around the world. And apart from being free, the best thing about WordPress is that it’s constantly being updated and improved. So with every platform update, everyone benefits from a mass of new, impressive and powerful features. Let’s look at how – and why – using WordPress can help you! There's no contract tie-in because there's no one to have a contract with! You're not locked in with any company so you can easily switch providers. WordPress is open source which means it's completely free to use anytime, any place with no licence fees to pay - and platform updates are always free too. WordPress makes it easy for the search engines to read and index your online content. With its powerful built-in SEO tools, every page, post, or image can have meta titles, tags, and keywords and more, giving your content a wider reach. The data on your WordPress platform is only ever owned by you. It's never locked into any supplier system so you can move it or switch providers anytime, for free. WordPress has multiple levels of user built-in, from Super Admin, Admin, Editor, Author and Contributor, so you can assign specific roles. Being easy to learn and easy to use is all part of the WordPress appeal. And with many people already familiar with the platform, user training is kept to a minimum. With powerful built-in publishing tools including Preview, Scheduling, and Revisions, your Marketing or Publishing teams have complete control over your content. WordPress is the power behind your website. Being fully customisable, it means you can have a completely unique design and user experience for your visitors. The WordPress SEO game is strong and gives you a solid platform to reach the upper limits of search engine result pages - i.e. the top of page one. Such are the capabilities of WordPress and its customisable features, Rest APIs mean you can provide a fully loaded website or an enhanced web-based app. If you need multi-lingual websites, using WordPress Multisite setup can help you do it or you can choose from the biggest selection of rated translation plugins. WordPress is an incredibly safe and secure platform. It has extensively peer-reviewed source code and even the biggest, most security conscious companies will use the same version as you. If you want your website to connect to other external web services, forums, or user accounts, WordPress gives you fully unrestricted integration. Whatever look, feel, or design you want for your website, the flexibility of WordPress means you can feed your creativity without limits. Whatever speed benchmarks you have set, WordPress will match them. Whether your audience is global or local, WordPress can deliver your content lightning fast. With a solid code base and infrastructure, together with its ongoing development, WordPress is one of the most stable and reliable CMS platforms in the world. WordPress has the ability to scale flexibly and effortlessly, so your site can cope with thousands of user log-ins at any one time, and deliver millions of page requests. With Priority Pixels’ WordPress Maintenance & Support Services, you get a complete, all-inclusive package for your website that covers everything from fully-managed hosting to maintenance and 1-to-1 support. In fact, it includes everything to help you get the most from your website. So if you don’t know where to start in managing your website ‘under the hood’, or if you just don’t have the time or team members to cover it, we can do it for you. Our website support retainers are customised and give you all the flexibility you need, with no long term contracts or tie-ins. While you concentrate on your business, we’ll make sure your website is always the best it can be. Our website support packages give you the expertise of our WordPress pros who will continuously improve your site so you leave the competition behind. We’ll always allocate a dedicated account manager to your project. 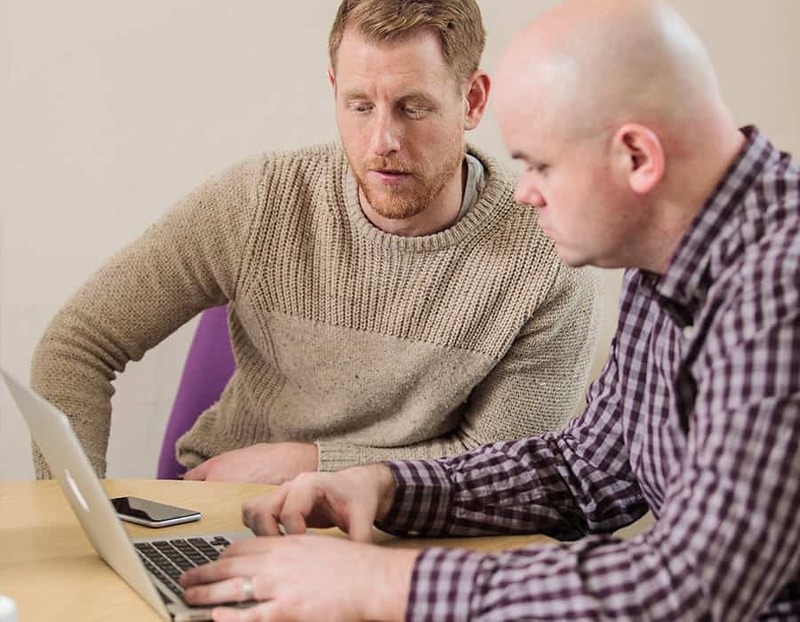 As we invest heavily in training, hiring and developing every team member, you’ll always have an experienced WordPress specialist working with you. Working with an experienced agency team like Priority Pixels will give you greater insight on your project. 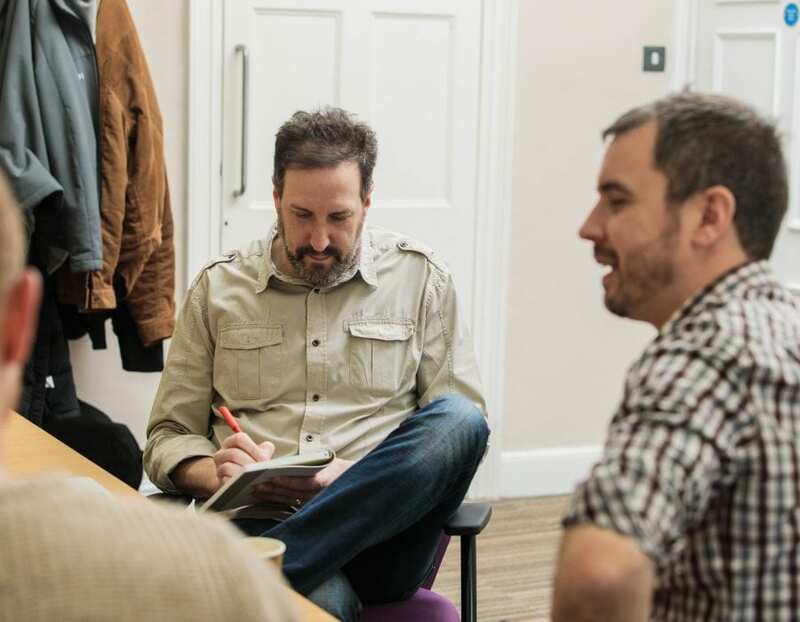 We can advise you on the best way to take your project forward and show you how to make a success of it, so you can manage your project quickly and easily. Plugins are small apps that let you add more features and functions to your WordPress website. With over 50,000 of them available for free from the wordpress.org plugin directory, whatever you want your site to do, there will be a plugin to help you do it. While WordPress plugins will help give your site lots of extra functions, you should limit their use. Because they’re created by a third-party, their base code may not be as good as it should be so having too many could slow your site down and lead to bugs or compatibility issues. As the name suggests, this plugin lets us add custom fields across your site wherever they're needed and it's one of the most important plugins we use. By adding additional custom fields to WordPress edit screens, it makes the process of editing and maintaining your own content quick and easy. Another important plugin for every site that has a contact form - which should be all of them! Contact Form 7 gives great flexibility, letting you manage multiple forms as well as being fully customisable. And to stop spam and junk email flooding your inbox, it has CAPTCHA filtering built-in. WPMU DEV is an impressive range of hi-grade developer tools that gives us all the resources we need to manage your site effectively. Covering onsite performance, crucial backups, optimisation and more, WPMU DEV is an essential toolkit for maximum site efficiency. One of the most trusted and well-known plugins for WordPress is Yoast SEO. Giving you an excellent set of tools to help you reach and maintain your spot at the top of the SERPs (Search Engine Results Pages), it widely used on millions of WordPress sites around the World. When it comes to online e-Commerce, the WooCommerce plugin is the World's favourite. Helping you sell both physical and digital products safely, quickly and easily, WooCommerce works seamlessly with WordPress and over 140 region-specific payment gateways, giving you full control. Spam and malicious content on your content forms or comment sections can be a major headache. Akismet is used by millions of WordPress sites to filter out spam comments from the web 24/7/365 so you don't need to worry about it. You can also review any caught content in your admin area. Page speed is a big factor in getting your site up the SERP rankings. Hummingbird will fly through your site to give every page a boost to make sure they load faster and score higher, finding the files that are slowing you down and giving you recommendations on how to optimise them. With over 1m downloads, the WP Smush Pro plugin gives you award-winning image compression to speed up your site and save server space. This powerful addition automatically makes sure every image in your directory is sized correctly and optimised to the max, giving you peak site performance. Another plugin essential topping 1m active downloads, W3 Total Cache adds a powerful Web Performance Optimisation (WPO) system to your WordPress site. Improving the SEO and user experience, W3 Total Cache reduces page load times and increases overall performance. Total site optimisation is essential for high SERP rankings and user experience, and Autoptimize makes it super easy. This plugin will optimise all your website's files, digging deep into embedded scripts and HTML, making them smaller for a more stable and fast loading site. Security is a top priority for any website. While WordPress as a standalone platform gives you high-level security, it might not be enough to stop your site and log-in area being vulnerable to brute force attacks or other hacks and attacks. Thankfully, there are plenty of trusted plugins available to give you added layers of security and protection. Here are some top plugin recommendations that can secure your site from brute force attacks, and scan for hacks, attacks, malware, and viruses to give you top-level protection. Defender keeps your site safe from hackers, attackers, and malicious bots with powerful, layered security. By adding security tweaks and hardening to your site with just one click, you can block hackers at every level. Defender's layered security includes Google 2-step verification, IP blacklist management, in-depth WordPress core file scanning and repair, 404 limiting to stop bots in their tracks, and a host of impressive security features. One of the most popular WordPress security plugins, Wordfence makes light work of malicious brute force attacks and malware threats by identifying and blocking them using its web application firewall and continuously updated threat defence feed. With powerful features including, leaked password protection, advanced manual blocking, two-factor authentication, and extensive repair files, Wordfence offers complete and comprehensive security to keep your webite safe. As the name suggests, the All In One WordPress Security and Firewall plugin gives your site the comprehensive protection it needs. By checking for vulnerabilities, it reduces security risks and puts in place the latest recommended WordPress security. With multiple features, All In One gives you user account, log in, registration, database, and file system security, while adding in blacklist and firewall functionality - and more besides. The plugin can also be translated into multiple languages for global cover. With its 'I'm not a robot' checkbox installed on millions of websites, Google's reCAPTCHA protects your site from spam and abuse, but its one-time verification doesn't always cover every use. Now, reCAPTCHA v3 provides an altogether more secure system. Using advanced risk analysis, reCAPTCHA can alert you to risky traffic such as abusive or spam reviews or unknown log-ins. While it keeps malicious bots at bay, it allows genuine users through without a problem.